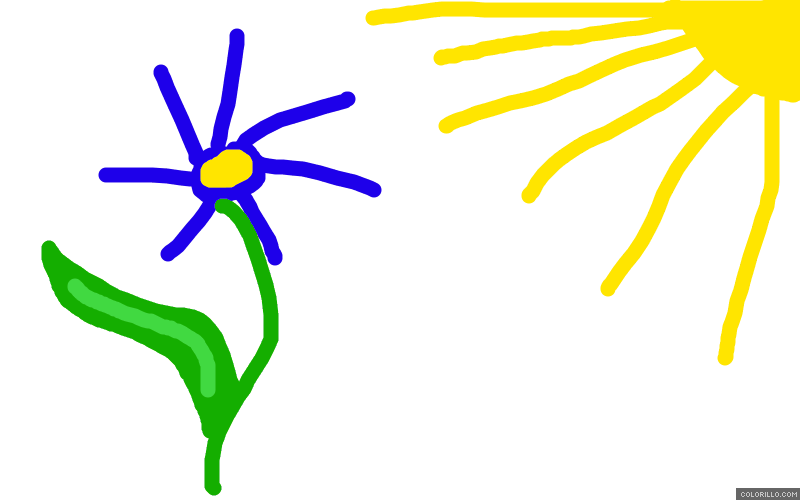 This drawing has been created on September 14, 2018 at 17:10 CET. It was drawn with 19 lines by 1 person. These drawings are based on the one on the left: bt5k, bt64.